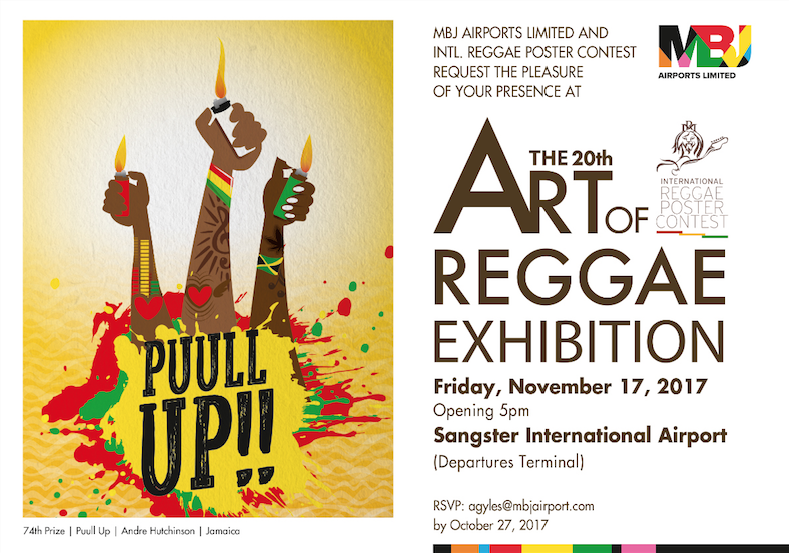 The International Reggae Poster Contest is organizing two great exhibitions that will feature winning reggae-inspired posters from their 2016 competition. 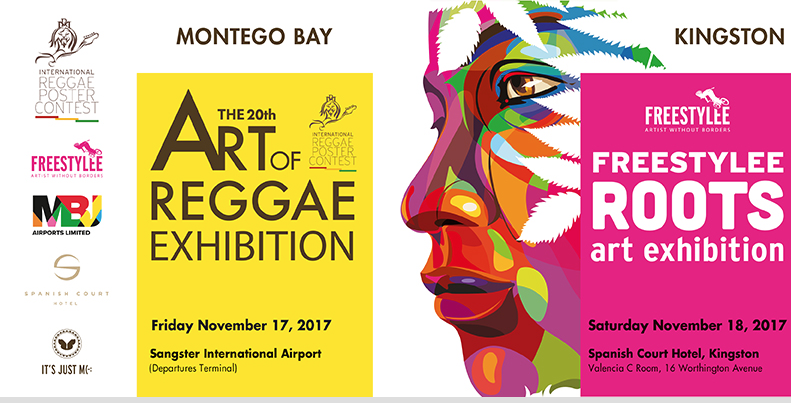 The Art of Reggae Exhibition is being held in the departures terminal at the Sangster International Airport in Jamaica. The display will feature 100 posters from the annual contest. 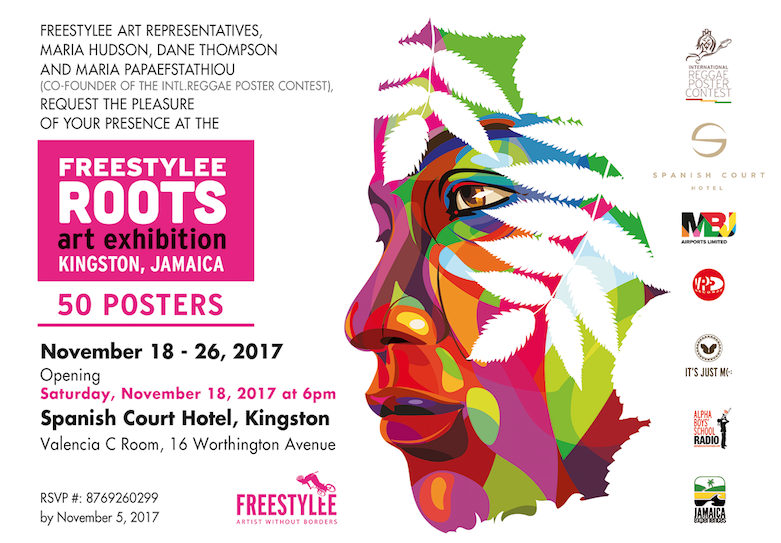 The Freestylee Roots exhibition will be the second organized event taking place at the Spanish Court Hotel in Kingston, Jamaica. 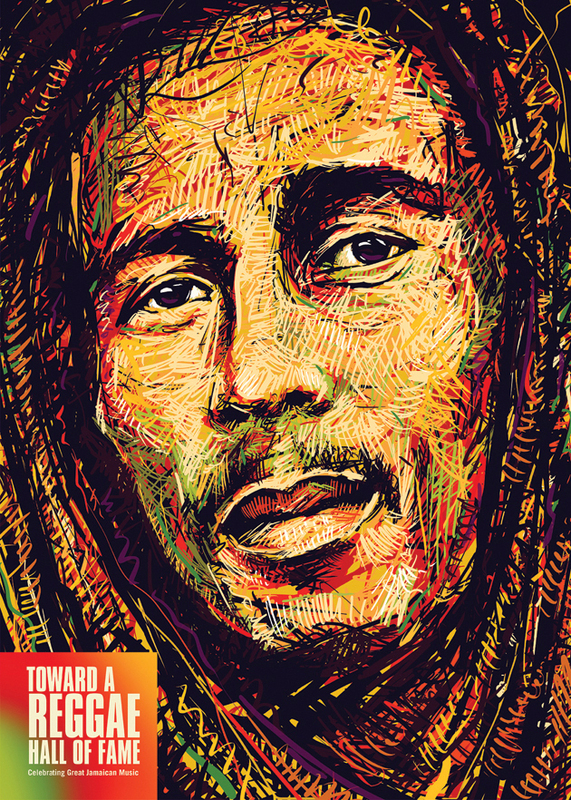 This show will feature politically engaged posters from Michael Thompson who was the co-founder of the International Reggae Poster Contest. 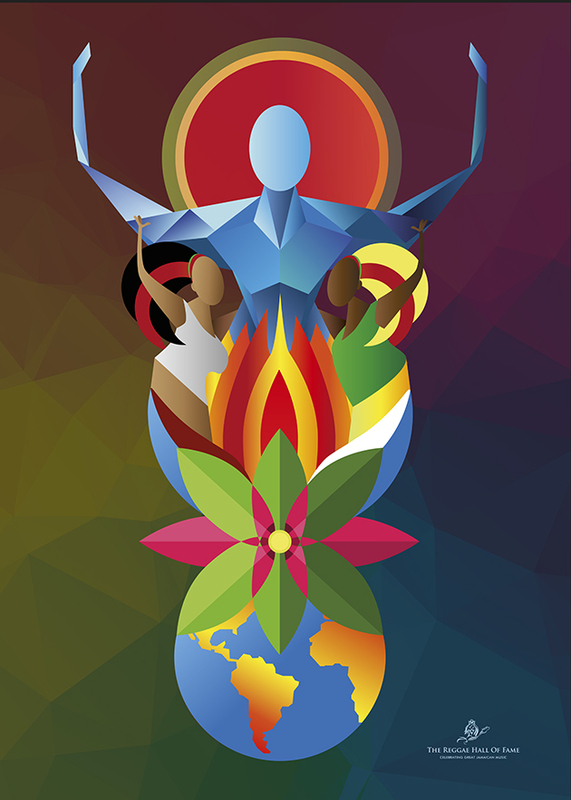 The 2016 International Reggae Poster Contest that had 1270 entries submitted by 748 graphic designers from 75 nations. 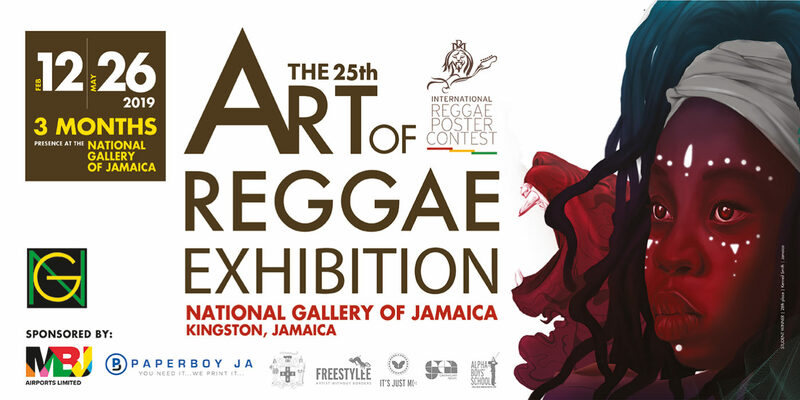 The aim of the poster competition is to build awareness about reggae music, and to establish a world-class “Reggae Hall of Fame Museum and Performance Centre” in Kingston, Jamaica. It also strives to help raise global awareness for Alpha Boys’ School, an institution for underprivileged youths in Kingston, Jamaica. 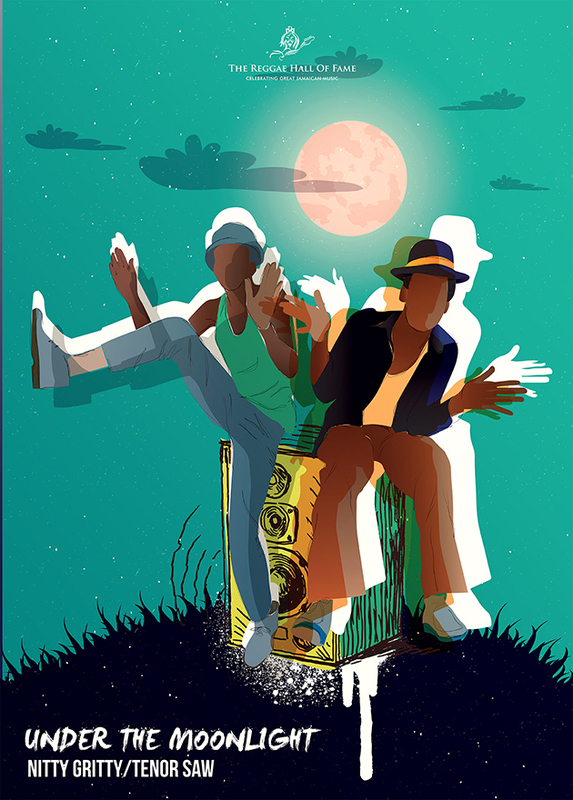 Today, we present the poster “Reggae Peace” by Carlo Cadenas. Carlo is a graphic designer based in Buenos Aires, Argentina. He was born in Baruta and grew up in San Antonio de Los Altos, Venezuela. He studied Visual Communication and Graphic Design at Instituto de Diseño Darias, and Advertising at Universidad Alejandro de Humboldt, both in Venezuela. When he moved to Buenos Aires, Carlo worked at Tribal DDB Argentina, and afterwards decided to go on working freelance. His posters have been exhibited in the Global Biennale of Graphic Design (Golden Bee), International Poster Biennial in Mexico, Lahti Poster Triennial, International Reggae Poster Contest, Typography Day, Show Us Your Type and others. His typography work has received the Type Directors Club Award with the Certificate of Typographic Excellence, the LAD Award and the CLAP Award. 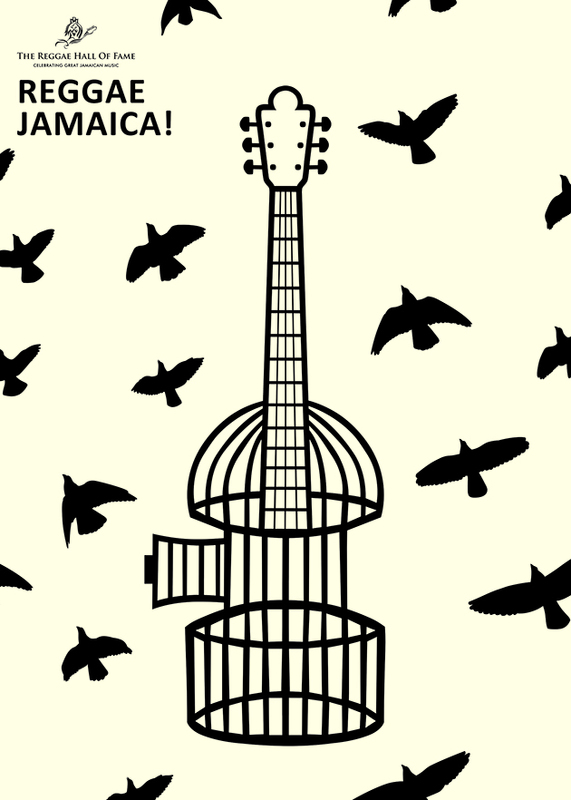 The poster “Reggae Peace” we are featuring for this Poster Monday edition was created for the International Reggae Poster Contest. 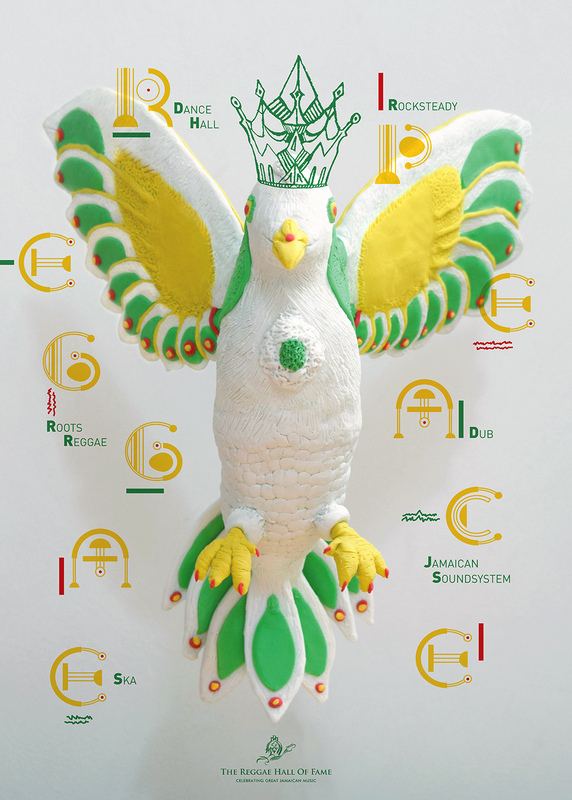 The poster depicts a symbol of peace – the “White Dove”, but this bird is not only a symbol of global peace, it also represents the bird of Reggae Peace. According to Carlo, “When we are in the presence of a feeling of serenity and calm it is because something helps us get there. That mood raises the best intentions in people, expresses our true thoughts and helps the acceptance of a reality that inspires the best change. When we hear music, we do so for many reasons, because we like it, because we identified with it, because it interprets us and it helps us to know ourselves. Music can inspire us with rhythms and launch us into a state of inner and outer joy. Reggae is the music of thoughts, the melody of the soul and the tune of words. It is the melody that inspires us to serenity, compassion, understanding and peace, because when we are in the presence of Reggae music, we are in true peace, we are feeling the Reggae Peace”. If you would like to know more about Carlo Cadenas visit his behance account. If you would like to submit a poster to be featured on Poster Mondays find all the info you need to participate on our submissions page. 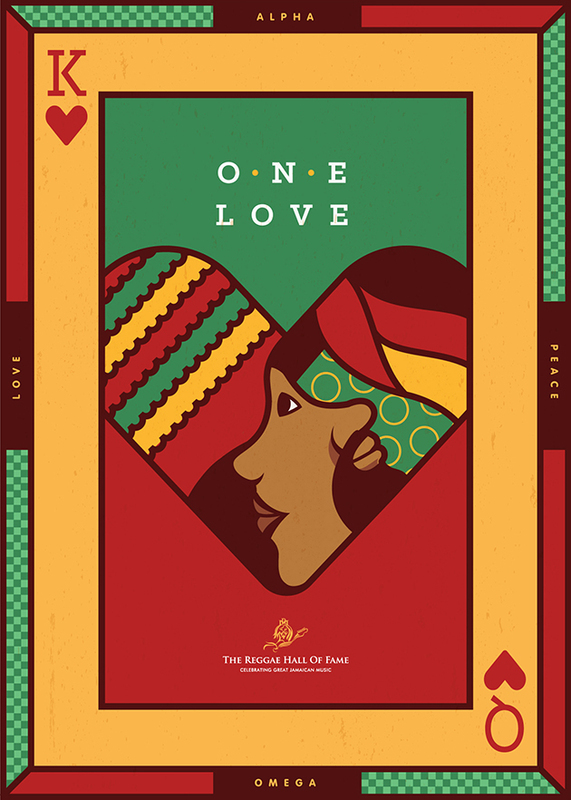 Earlier this month the winners of the 2014 International Reggae Poster Contest were announced on the contest’s Facebook page. We are totally in love with the fresh and colourful posters that were chosen for this third edition of the competition. 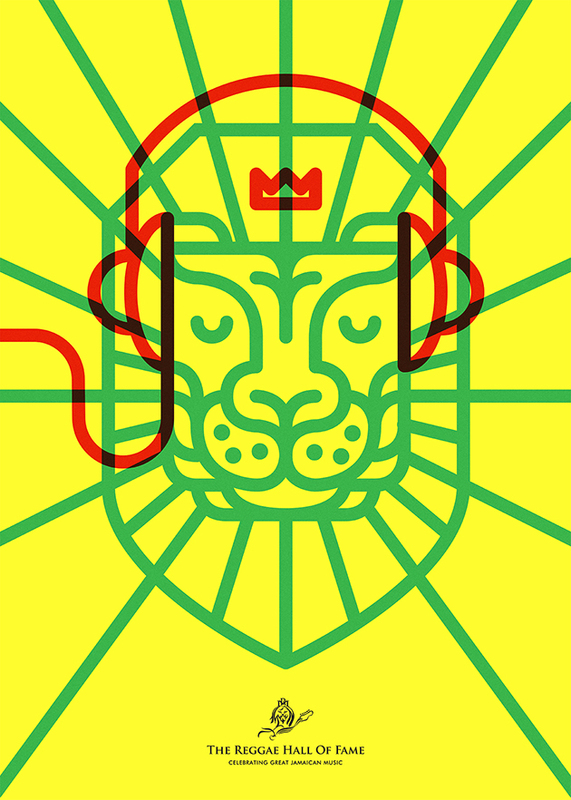 The jury chose 100 winners and 22 honorable mentions, as well as their top five posters. Poster Poster congratulates all the selected designers. If you want to check the rest of submissions and know more about authors – visit the website of the competition.